636 Grassmere Park is the newest acquisition to our portfolio. 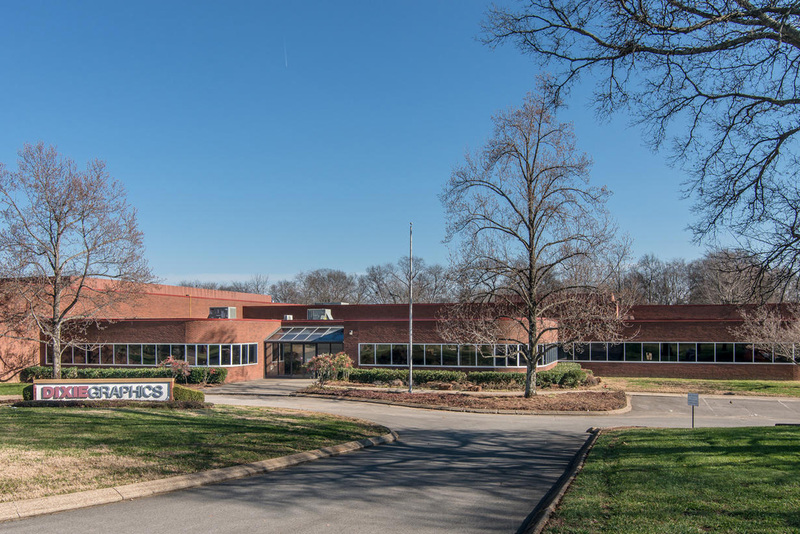 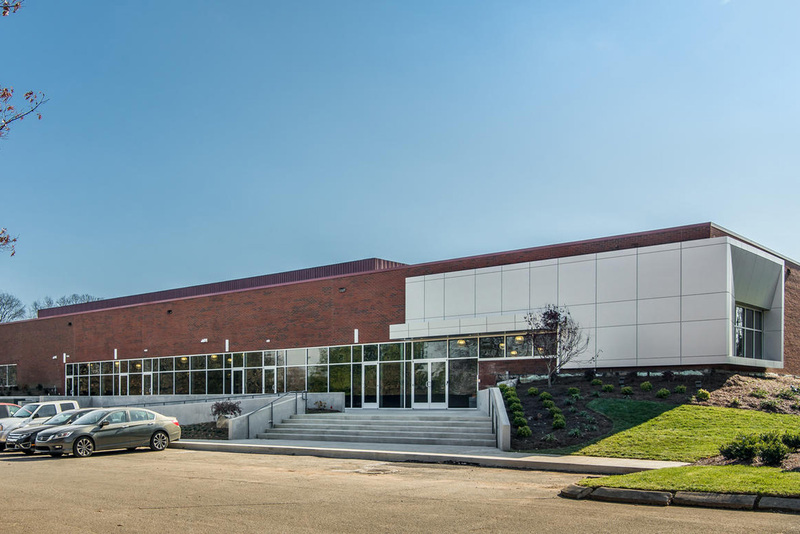 Located in the heart of the Nashville metropolitan area along the prestigious I-65 South corridor between Downtown Nashville and Brentwood, it is a single-story suburban style office building containing 62,126 square feet situated on 6.02 acres. 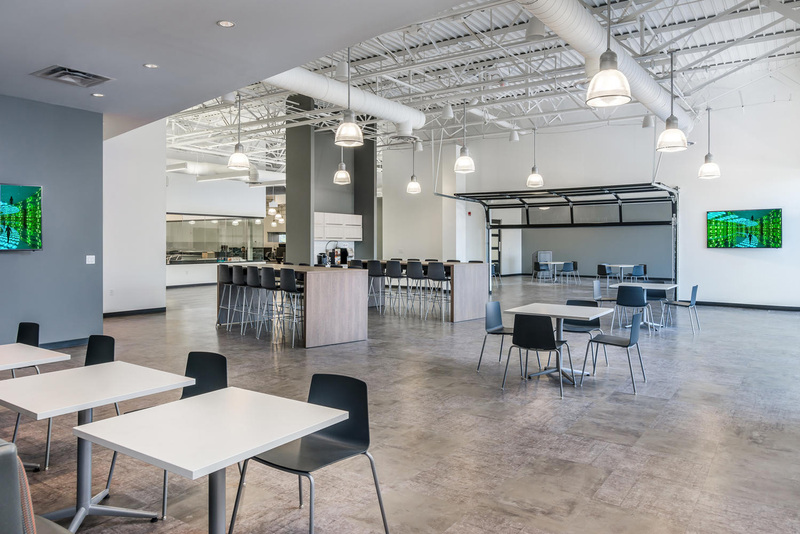 It is home to a 110-year-old Nashville company. 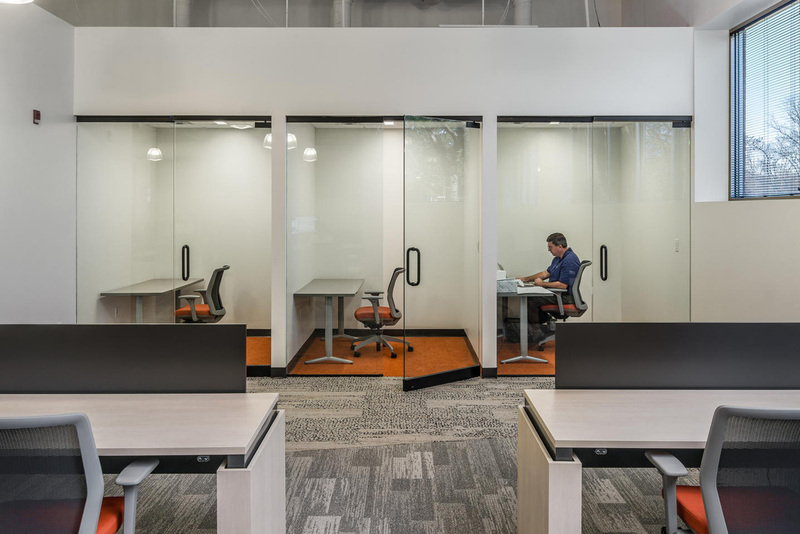 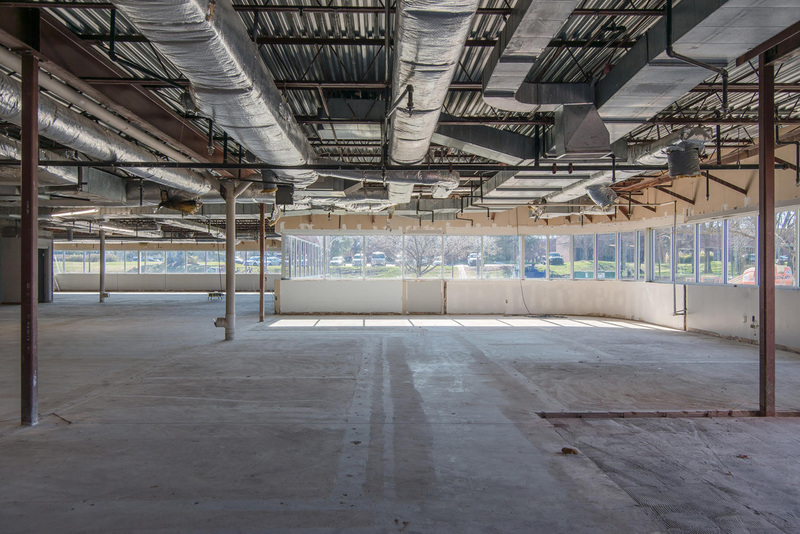 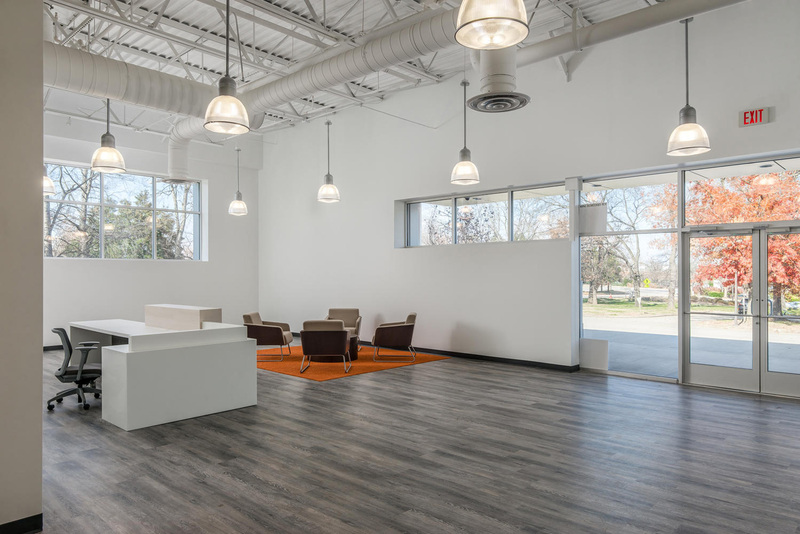 Once renovations are complete, we will offer 23,871 square feet of high ceiling, open plan, contemporary office space available for occupancy.